At just a notch under 900 miles, travelling between the beautiful cities of Buenos Aires and Santiago can be a fulfilling and electrifying experience for those who choose to travel by road. So, let’s take a look at some of the options available for those that want to travel between two of South America’s most vibrant cities. As you can imagine, this is by far the quickest option, with a single flight taking around 2 hours and 20 minutes. 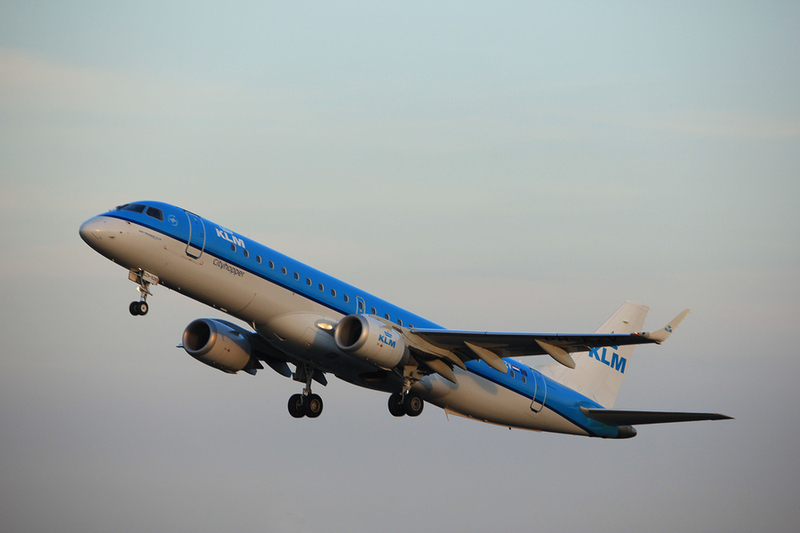 There are regular flights between the cities each day and they are hosted largely by LATAM, Aerolineas Argentinas, KLM, and Sky Airline. For those buying closer to the day of travel, you can pick up a ticket (round trip) for as little as US$220 if you are lucky, but it’s more common to see prices stretching from US$460, right through to $650. If you’re interested, you can also pick up a flight that stops over in Mendoza (where you can also fly to for as little as US$110). For those that have a little more time on their hands and wish to enjoy the vast beauty of the Argentinian countryside, regular coaches are available from Retiro Bus Station in Buenos Aires, which is located just north of Estación Retiro. All in all, for around US$38 to US$79, the journey will take around 17 hours depending on traffic, which, as you’ll be journeying mostly on the highways, should be relatively clear. 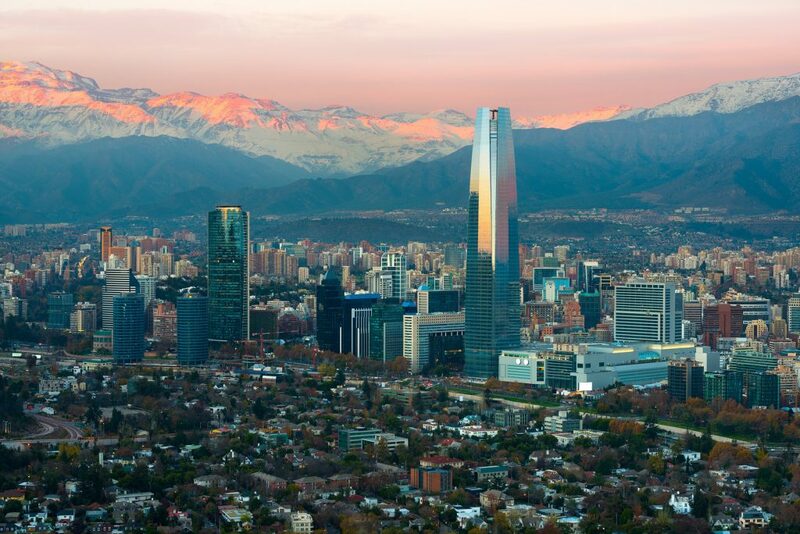 For those that fancy stopping in Mendoza for a little while, you’ll be glad to know that there a great range of things to do and see including visiting the Uco Valley, checking out a wine tour (or two), and relaxing at a spa day. Continuing your journey by coach, you are promised a magnificent scenic ride through the Andes in a journey that should take as little as six and a half hours. Upon arrival in Santiago, you should be dropped off at Terminal Alameda Santiago, the city’s main station, which is located just a moment away from the main train station. If you’re searching for a trip with a little more time on your hands, then this third option could be something worth investigating. The first step involves a trip down to the modern and beautiful city of Viedma, which should take around 10 hours for around US$70; a relaxing journey if you decide to travel by night. 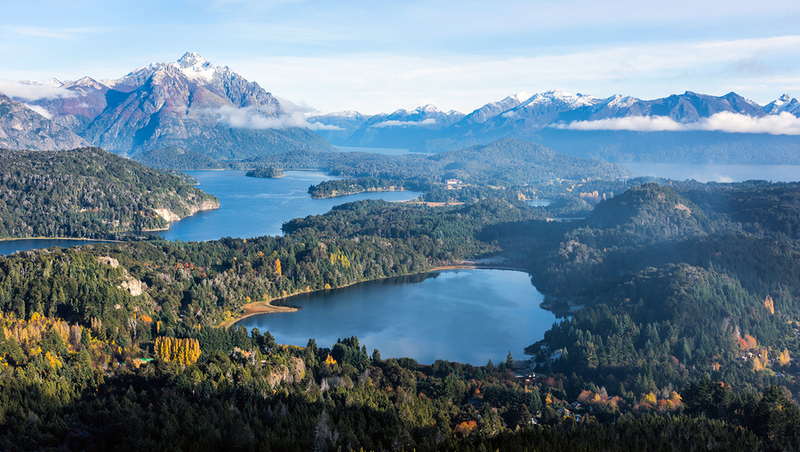 From there, you can take it easy by enjoying a trip on the tren Patagonico to Bariloche, a beautiful and remarkable trip that takes around 18 hours. The carriages usually have comfortable sleeping cars and travellers are given a compartment to themselves. It’s also worth noting that the dining services tend to be above and beyond what you’d expect in the UK, and you can enjoy both steak and wine on actual tables in the restaurant car. 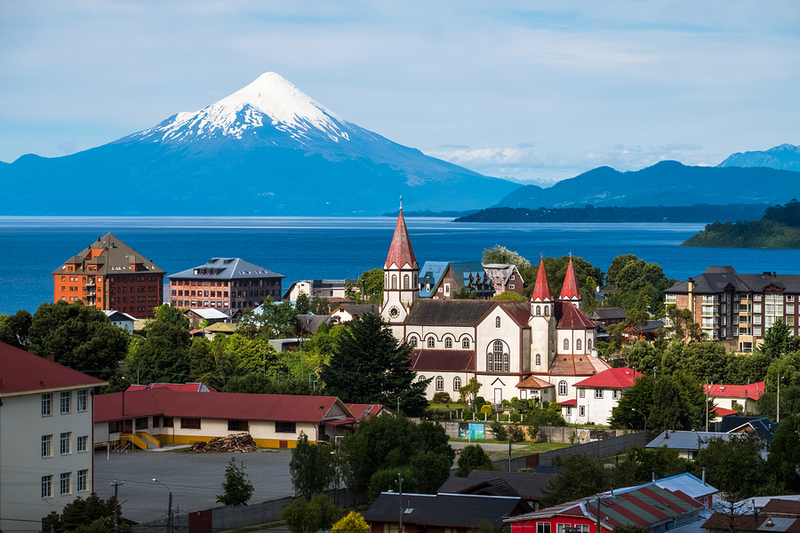 After a small break in Bariloche (if you so wish), it’s then onto the beautiful town of Puerto Varas, which means passing through the breath-taking Andes Mountains. If you so fancy it, you can find out about some of the brilliant activities and sites on our Andean Cross holiday. Once that you’ve enjoyed your time in Puerto Varas, you can either take a coach to Santiago, or catch a flight, with the difference being around eight to nine hours in travel time. 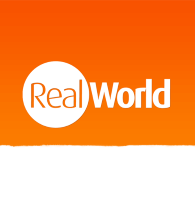 It’s worth noting that if you’re lucky, you can pick up a plane ticket for as little as US$70.